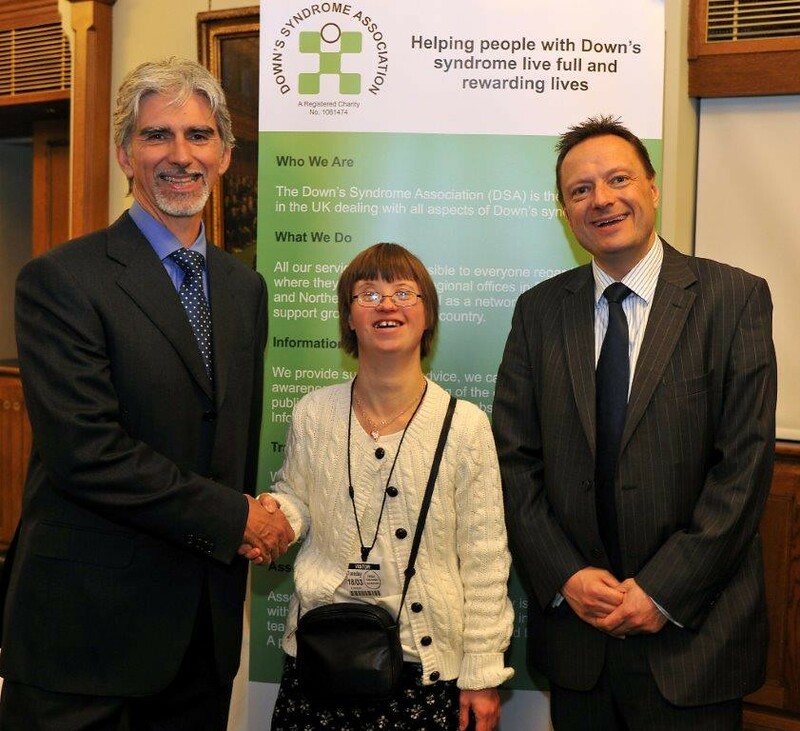 Jason is backing the Down’s Syndrome Association’s (DSA) launch of their new Health Book as part of the Association’s awareness week. The book is an easy read book for adults with Down’s syndrome to take to their annual health check and to general appointments. Anyone with Down’s syndrome is entitled to free membership of the Association and for more information please click here.